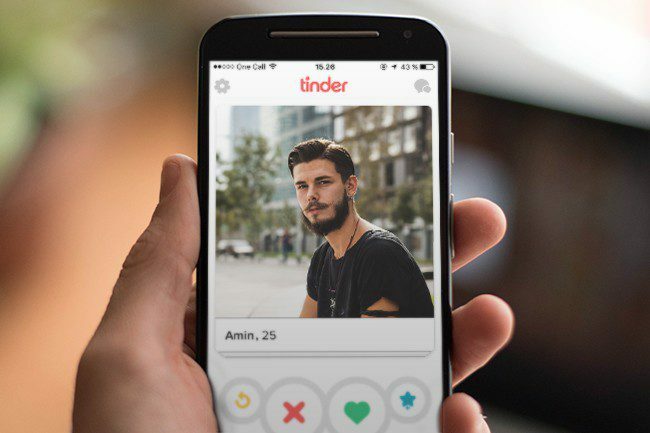 After a complaint from the Norwegian Consumer Council and discussions with the Norwegian Consumer Ombudsman, the leading global online dating service Tinder announce comprehensive changes to their terms. 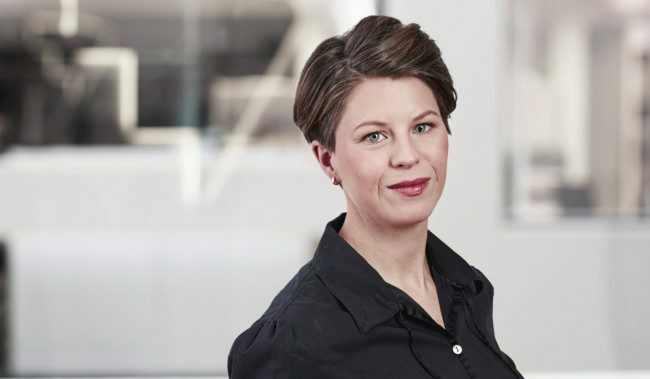 – This shows that it is possible to make big global actors such as Tinder willing to change in a consumer friendly direction, says Finn Myrstad, Head of section, digital services in the Norwegian Consumer Council. 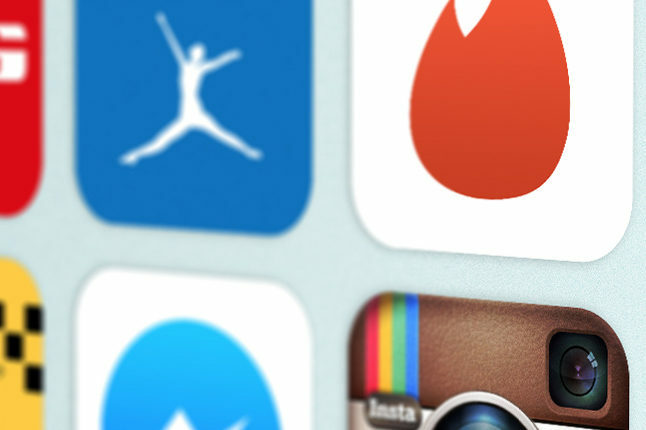 The comprehensive changes are a result of negotiations between Tinder and the Norwegian Consumer Ombudsman, following a complaint filed by the Norwegian Consumer Council last year. – We are thrilled that Tinder are changing their terms of service according to all the key points in our complaint, Myrstad says. For example, Tinder can no longer employ user data for marketing without the users’ consent, and the service no longer claims an unacceptable ‘irrevocable’ licence to user-generated content. We are also glad to see changes in the actual functionality of the app. For instance, it is now possible to delete user accounts directly in the service, and the default settings are more privacy-friendly. When the Norwegian Consumer Council tested Tinder, the default setting was that all the users’ Facebook photos were shared with the dating service. – Many users shared extreme amounts of personal data with Tinder by default, including hundreds of pictures of their friends and family. This was unacceptable, and we are glad Tinder has changed this practice. Myrstad describes the Consumer Ombudsman’s enforcement action toward the American company as ground-breaking. – We are very impressed, and we hope that this will serve as inspiration for other Consumer Protection Enforcement Agencies in Europe. 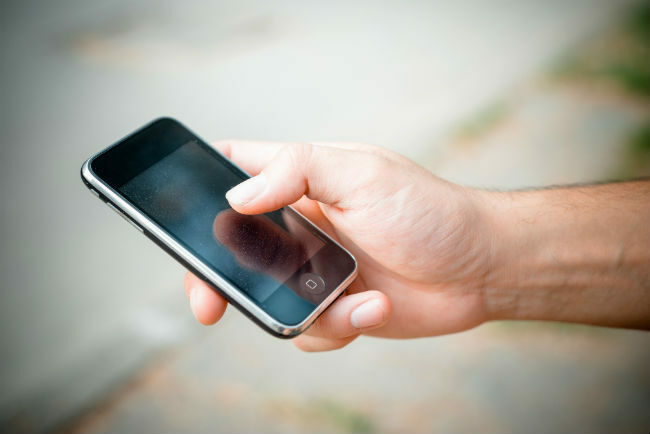 The Norwegian Consumer Council will continue to review digital services going forward, especially in the field of apps and connected devices. They also hope that industry takes a bigger responsibility going forward, and earn their users trust by having understandable terms, consumer friendly default settings and respect basic privacy and consumer rights. Read the Norwegian Consumer Ombudsman’s press release here.